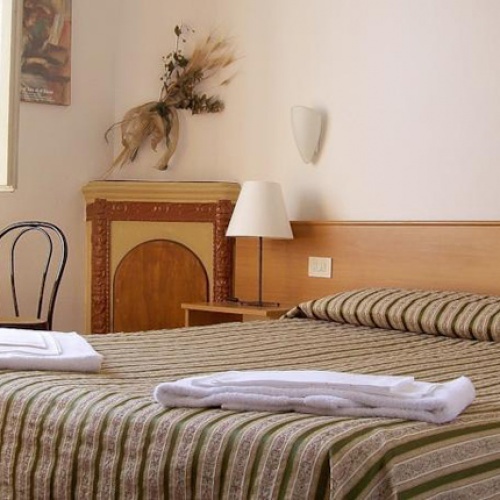 Torretta dei Fiori is located in a peaceful position of florentine landscape, few minutes away from the centre of Florence. 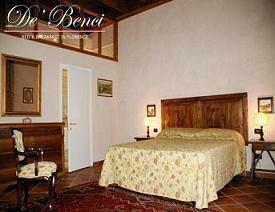 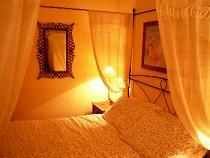 Recently renewed, Toretta dei Fiori offers at its guests relax and comforts in an ancient villa. 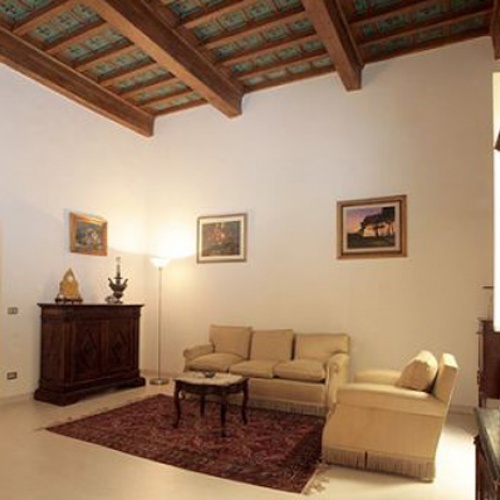 Newly born in Florence, the Casa dei Tintori is a refined and quiet Italian residence freshly restored after an accurate intervention, to offer lovers of Medieval Florence a gorgeous holiday in the true spirit of warm and friendly Italian Bed and Breakfast hospitality. 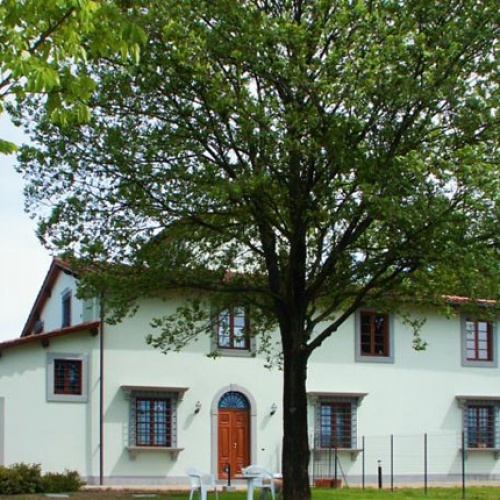 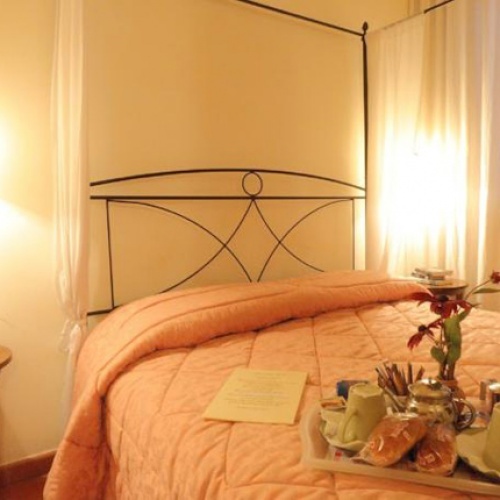 Michelangelo Guesthouse is located in the historical center in lively San Niccolò neighbourhood in a street with the flavour of the old Florence in front of the beautiful green Michelangelo hill with a fantastic panorama that will make You feel You are in the Chianti shire. 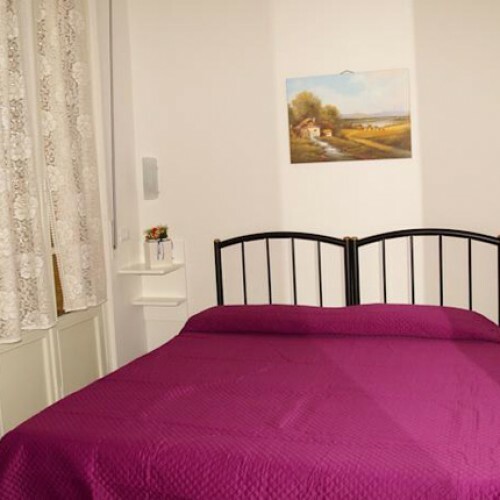 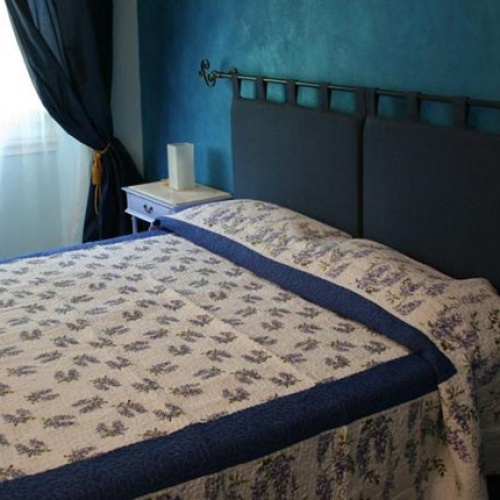 The Gattopardo Bed & Breakfast is located in the heart of the historical centre of Florence, behind the wonderful Piazza della Signoria and the Dome. 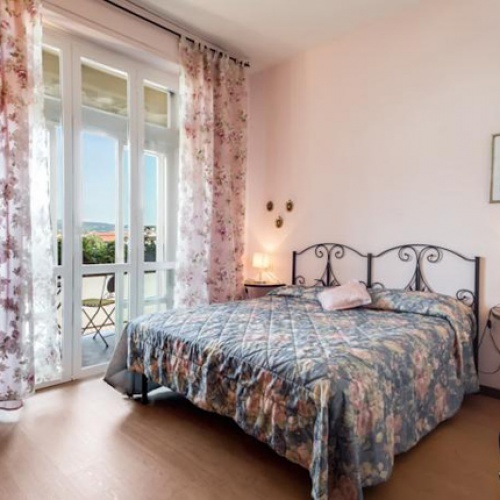 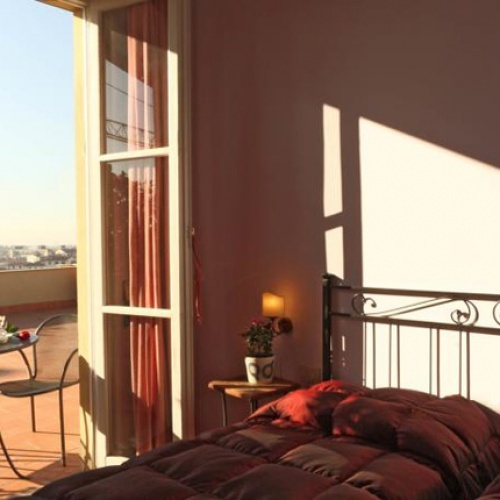 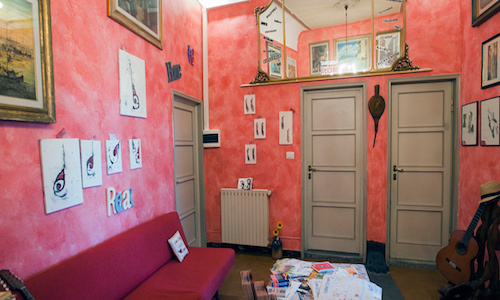 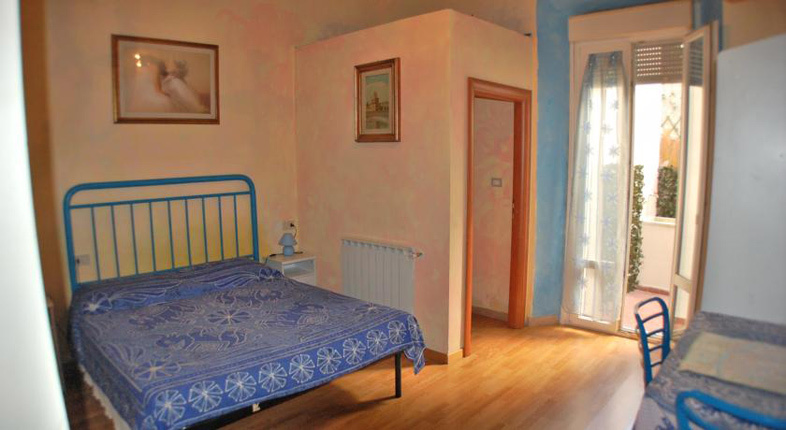 Completely renewed,welcoming and bright,the B&B IL GRILLO DI FIRENZE offers to its guests 4 functional and confortable independent rooms equipped with air conditioning, TV color,heating and terrace. 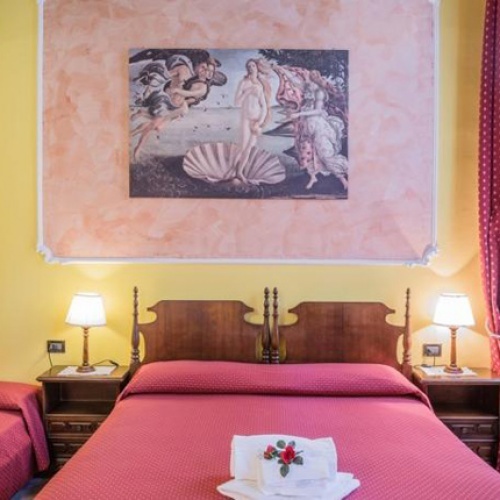 Out of rooms but private bathrooms with shower and hairdryer. 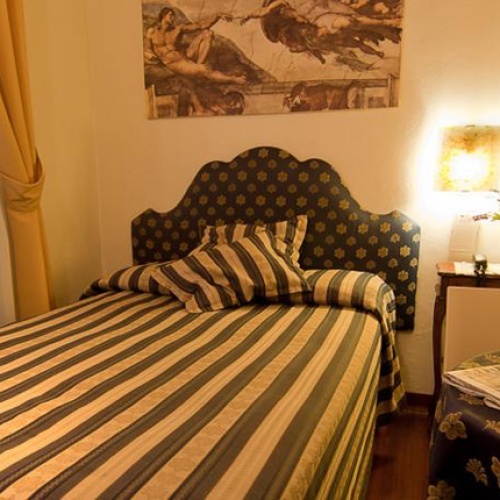 Alla Dimora Altea is a kind B&B, located within walking distance of Fortezza da Basso, centre of trade fairs and exhibitions throughout the year, near the centre of Florence, placed near main attractions of the town. 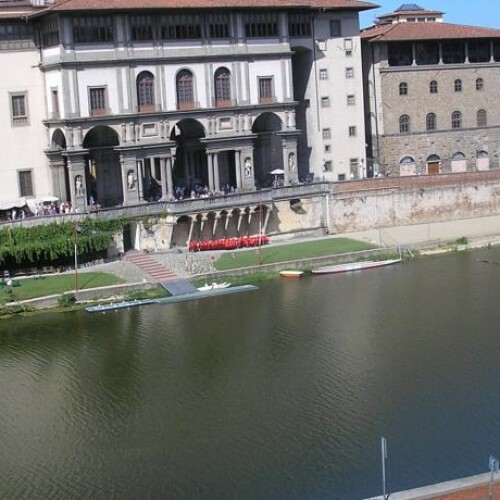 Promenade is located in the heart of the historical town of Florence, nearby Ponte Vecchio ( The Old Bridge), between romantic streets and surrounded by elegant palaces, medieval towers, places with historical and cultural importance of the Rennaissance. 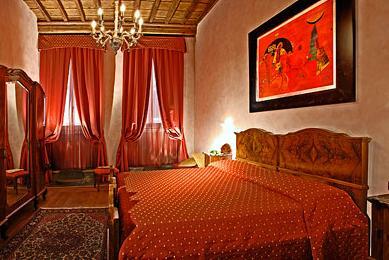 The “Locanda dei poeti” is located on the first and second floor of a 14 century building, on top of the oldest wine shop of florence, the only one left in the centre that makes its wine, since the 1960, in the S. Lorenzo market area.